HOW2TV present new interesting Rapala videos on Youtube Rapala channel. 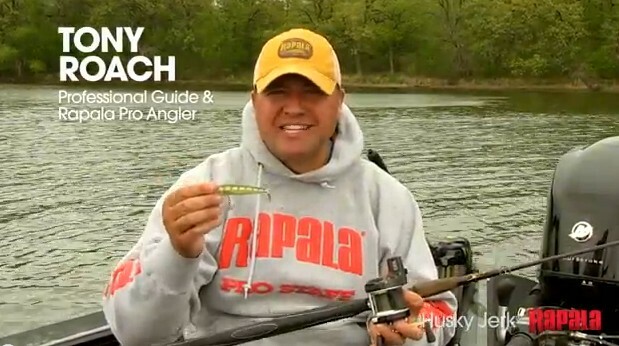 Professional guide Tony Roach demonstrate how to fish the Rapala Husky Jerk for walleye. 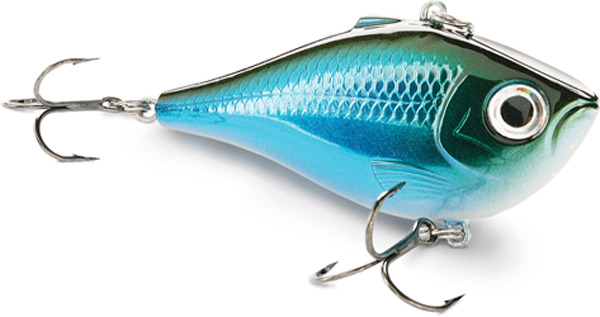 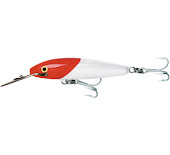 Husky Jerk is a versatile bait that can be cast and trolled and is equally productive.